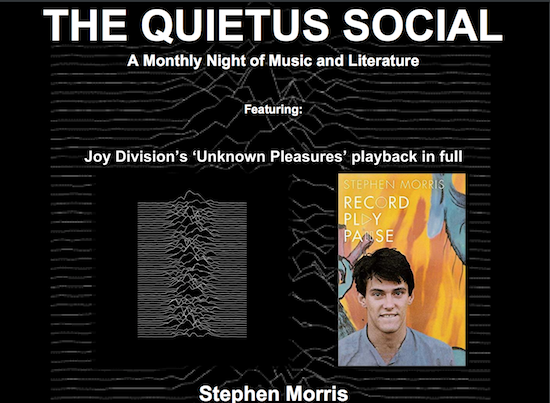 It's our absolute pleasure to announce that the second Quietus Social of the year is going to be an evening with Stephen Morris of Joy Division, New Order and The Other Two. On May 22 at The Social, Little Portland Street, London, Stephen will be in conversation with tQ ed, John Doran, there will be an audience Q and A and he'll be hanging round to sign copies of his new autobiography, Record Play Pause which is out this Spring on Constable. 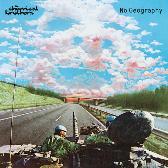 The multi-instrumentalist, producer, remixer, composer and now author will be spinning tales about the last half a century or thereabouts, so do come equipped with burning questions about the collectability of military armoured vehicles for him to answer. But that's not all... preceding the interview, lights will be dimmed and the needle will drop on Joy Division's seminal debut album Unknown Pleasures for an immersive playback on The Social's top-quality soundsystem, plus a curated selection of songs by some of the most pivotal influences on the band. There will also be a late bar and DJs. Doors at 7pm, the action starts at 7.30pm. 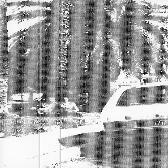 And tickets are available right here. It's £8 in advance or £10 on the door (but we've got a strong feeling that this one is going to sell out, so be warned). The Quietus... The Social... Use 'em or lose 'em.